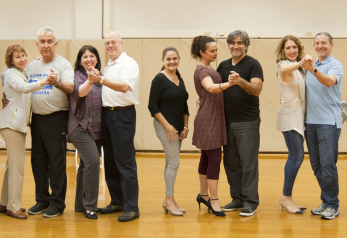 Pinecrest Dance Project offers dance classes for all ages, including a variety of styles such as Ballet, Flamenco, Salsa, Merengue, Ballroom, Belly Dancing, and much more. Our diverse class offerings are based on a curriculum specifically designed around the students’ age and skills, so that they may seamlessly integrate and quickly start developing their artistic talents. Our classes allow students to develop confidence and self-esteem, all while evolving interactions among classmates and developing social skills that will benefit them throughout their lives, all within an energetic and fun atmosphere. My daughters experience at Pinecrest Dance Project has been beyond positive. My girls love to dance at home but I could not find a dance class they enjoyed until we started taking classes from Miss Glenda. I had tried multiple studios in Pinecrest and Palmetto Bay. They look forward to dance class and count down the days each week until it is time to go. The end of the year show was professional and entertaining, but what I loved most about it was that little girls still looked and danced like little girls. Everything was age appropriate and the dancers were arranged on stage so that every parent had a great view of their child. The attention to detail was phenomenal. I highly recommend Pinecrest Dance Project to others and we will continue to take classes for years to come. After participating in two other dance programs, my daughter finally landed exactly where she needed to be at Pinecrest Dance Project. Ms. Glenda Cajigal's passion, talent, creativity, and her nurturing teaching skills have been instrumental in my daughter's dance journey. I am so thrilled to see my daughter thriving and loving every second of her dance lesson. I truly believe that you can be an incredible dancer, but teaching is an art that not everyone possess, and Ms. Cajigal is so blessed to have it. Both of my kids love Pinecrest Dance Project. Glenda and other teachers are so sweet, loving and kind to the dancers. I only wish they would offer more classes! My girls can't wait for their class each week. The dance camps are great too! 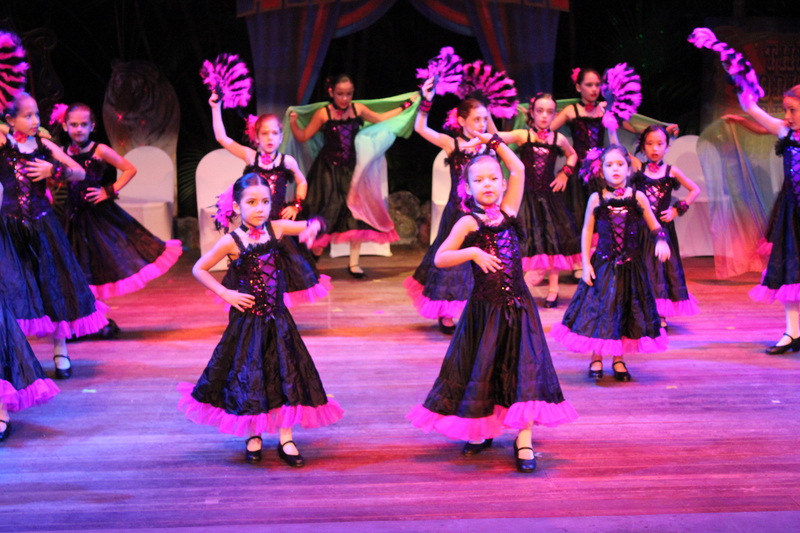 If you are seeking dancing classes in the Miami area, Pinecrest Dance Project offers dance classes for all ages. We offer a fun, energetic environment, whether for kids or adults with everything from beginner dance classes in a variety of styles, including ballet, flamenco, merengue, ballroom & belly, hip hop, and more. We do everything from kid’s flamenco classes to adult private dance lessons. If you love to dance, have a child interested in dance, or you’ve always wanted to learn to dance, Pinecrest Dance Project is a great place to be. We have students of all ages from in and near the Miami area. We have small children, older kids, teens, and adults who want to start with the basics in a great environment that offers fun, fitness, and team effort as well as individual goalsetting. 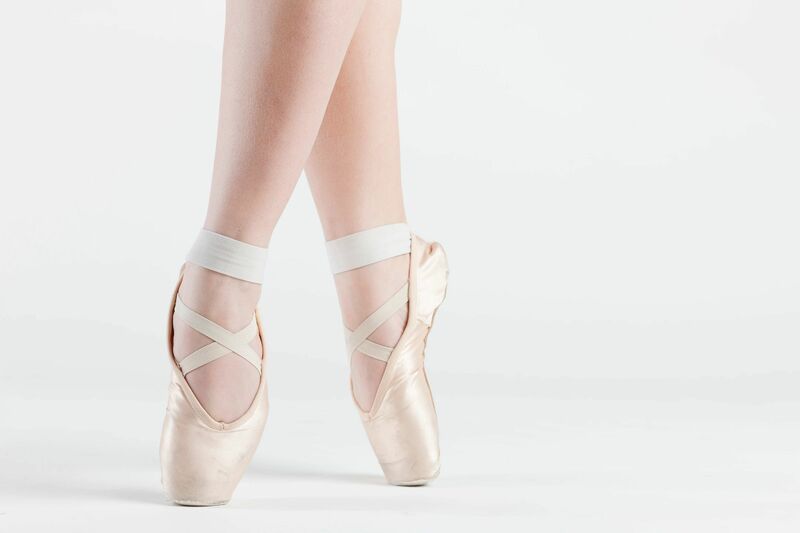 Whether it’s a tiny ballerina or a teen interested in hip hop dance classes, we invite you to check out our Miami dance classes. Whether you and your dance partner want ballroom dancing, adult Latin dance classes, or are interested in private dance lessons for an upcoming event, such as your wedding day and the all-important bride and groom’s first dance, we invite you to talk to us about signing up for private dance lessons. We get great reviews from dancers and their parents from Miami as well as nearby, who appreciate our fun atmosphere, helpful dance instructors, and the extra mile we go to. 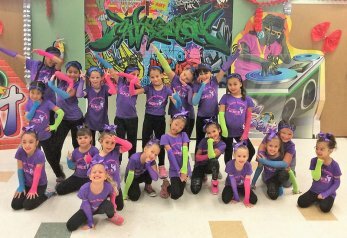 In addition to dance classes, we also do parties, Miami summer dance and craft camps, and we participate in a variety of local dance events so family and friends can see our talented dancers in action in solos as well as team dance numbers. 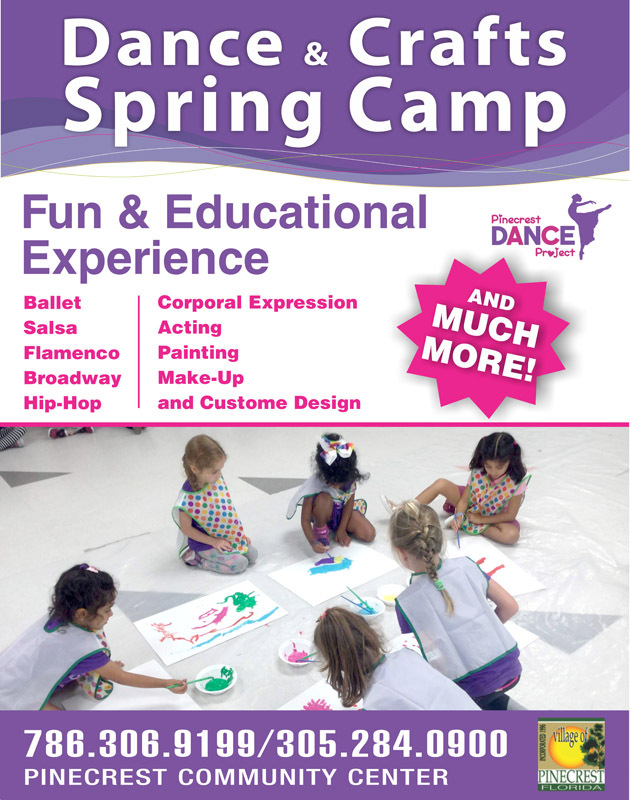 Contact us to register for dance classes at our Miami dance studio or to learn more about local camps, parties, or to get questions answered about our adult dance lessons or dance classes for kids.